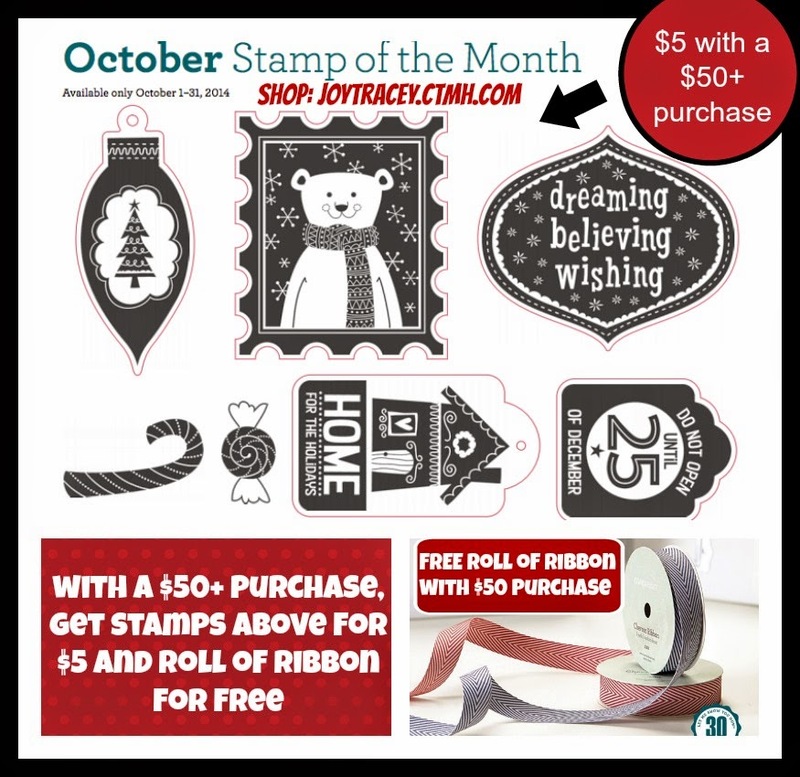 Obsessed with Scrapbooking: Don't miss the FREE stamp with any sized purchase! 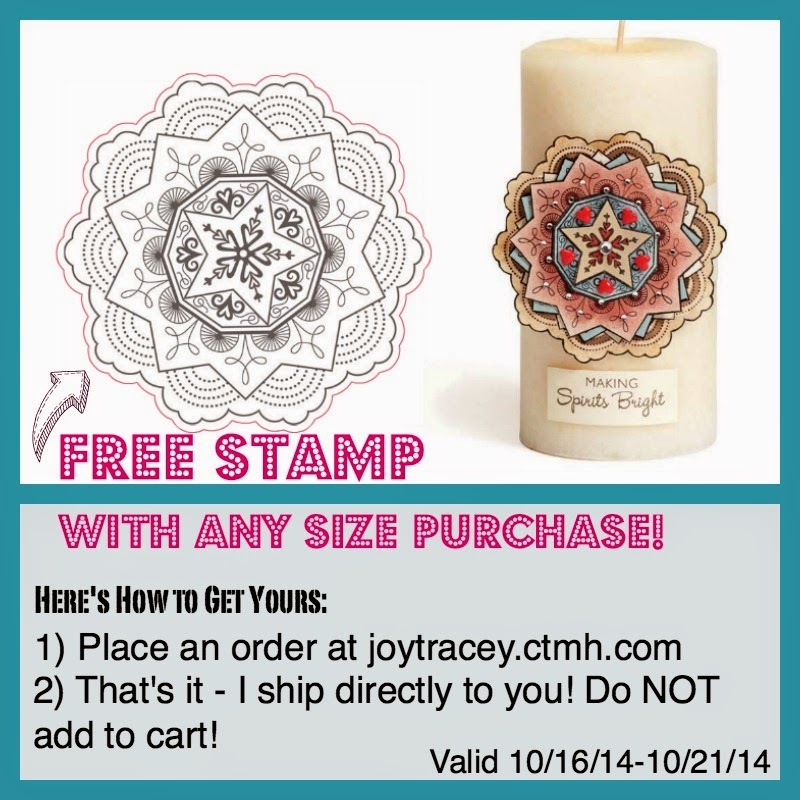 Don't miss the FREE stamp with any sized purchase! This special is only through me, not Close to My Heart. 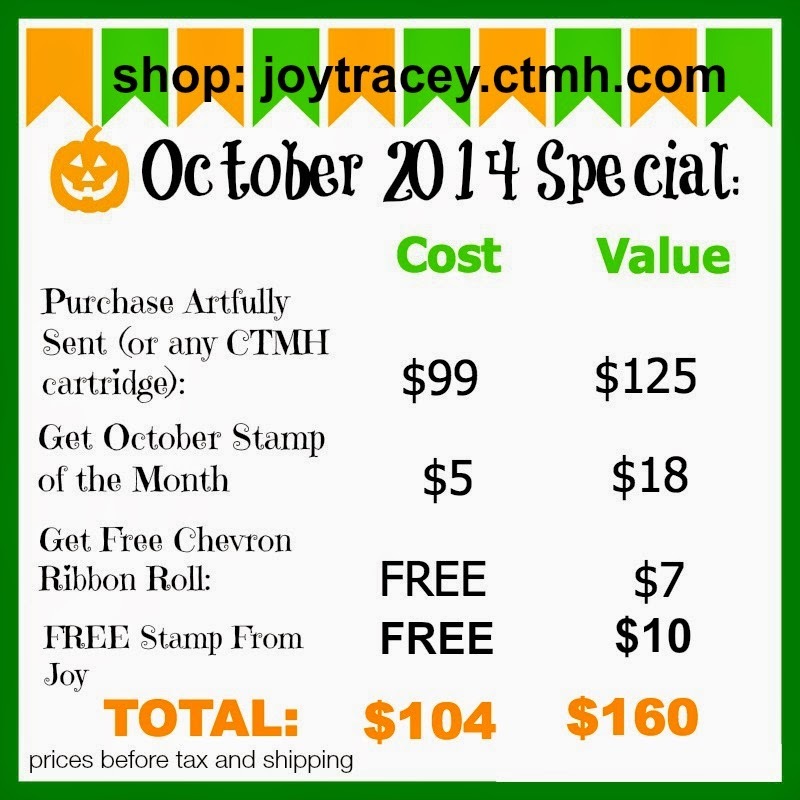 Valid from now until Tuesday, October 21, 2014 at 11:59 pm CST. But, here are some additional Close to My Heart specials that you can also get along with the FREE stamp above! So, for $104 (before tax and shipping), you get $160 worth of products!! Thanks for sharing your time, talents, and information with us.